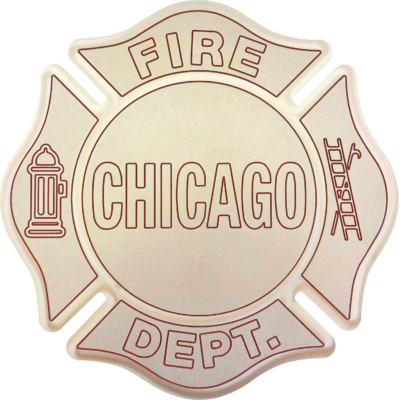 A Chicago Fire Department Maltese laser cut and engraved with a machine applied texture and hand applied paint. Every second counts! An exciting and practical accent in any room, this unique high quality Wall Clock serves as a statement piece, creating a personalized environment. 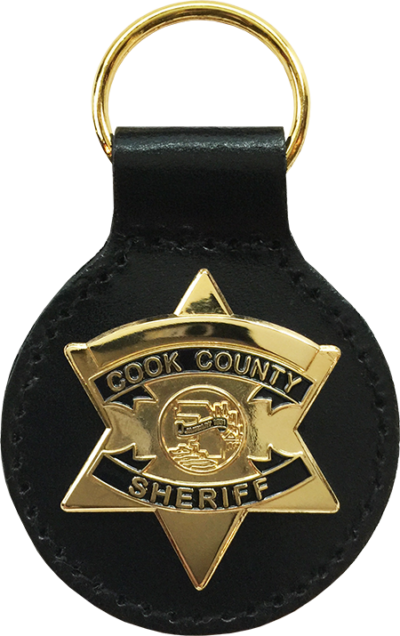 Available in 6 color combinations. 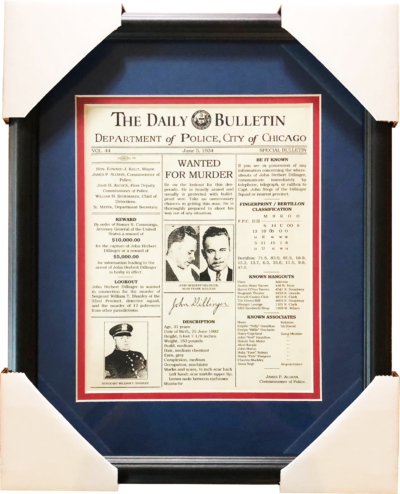 A Chicago Police Department Daily Bulletin from June 5, 1934 featuring the notorious John Dillinger. 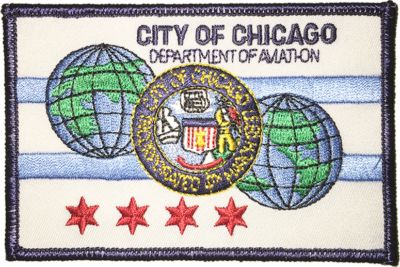 The 8.5×11 bulletin is framed behind a double blue and red mat in this distinctive matte black 11×14 wall frame.